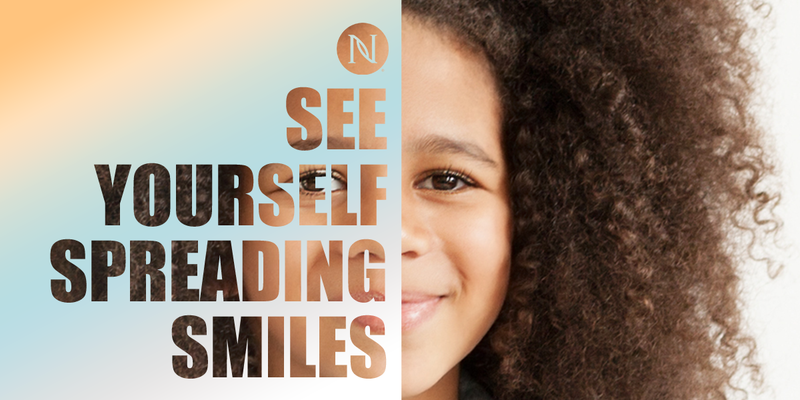 Nerium Independent Brand Partners are a Caring Couple in a Big Way! 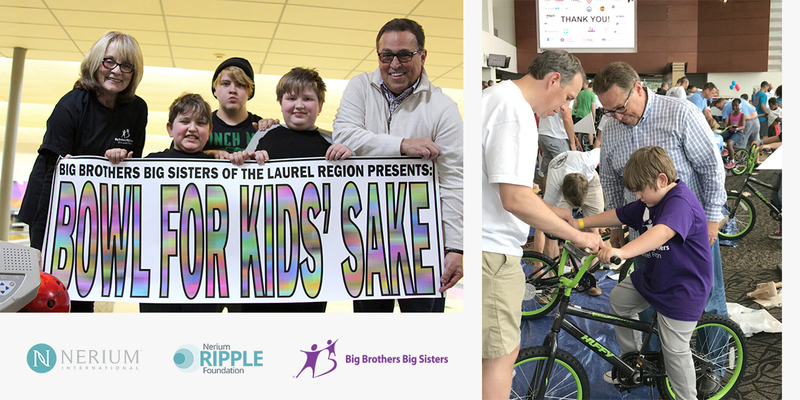 On Saturday, March 17, 2018, Nerium International Independent Brand Partners Dr. Bob Corcetti and his wife Kathy hosted an exciting Bowl for Kids’ Sake team event to fundraise for Big Brothers Big Sisters of the Laurel Region near Pittsburgh, Pennsylvania. Their small but mighty Nerium Team of five showed up to “strike it big” along with other BBBS Bigs and Littles. In one afternoon, they raised $3,066. Bob and Kathy have been Bigs to Littles Sam and Lizzy for over one year now. The children lost their father, so their whole family has been in the process of healing. At the March BFKS event, Sam and Lizzy got into the team spirit of fundraising and even learned how to bowl better, thanks to tips from Dr. Bob who runs a local chiropractic clinic and often recommends Nerium International’s age-fighting skincare and wellness products as part of his care for patients, especially EHT and Youth Factor. Kathy shared that she and her husband Bob were so emotional at Get Real when they saw Renee Olson and her Little Sister, Ryan, on stage, they made up their minds to become Bigs themselves, and the rest is history! Dr. Robert Corcetti and Kathy Corcetti, are both Nerium International BPs and Bigs to Little Sam (age 8) and Little Elizabeth “Lizzy” (age 14). They made their 2018 Bowl for Kids’ Sake event a real “family affair” and bowled on St. Patrick’s Day to raise money for mentoring programs that help serve at-risk youth in their local community near Pittsburgh. Bob loves to do engaging activities with his Little Brother, Sam, along with family movie nights and spring baseball games. One BBBS Build-a-Bike Saturday, Bob took Sam to share in the experience of putting together a bike from scratch using tools. It was a great activity they will always remember. “Sometimes being a Big is just about showing up and being present with your Little for an afternoon,” says Dr. Bob.